My family loves playing board games. Our new favorite is Guess Who? by Hasbro. You win by identifying the person on your opponent’s hidden card, using only Yes/No questions to narrow down the possibilities. 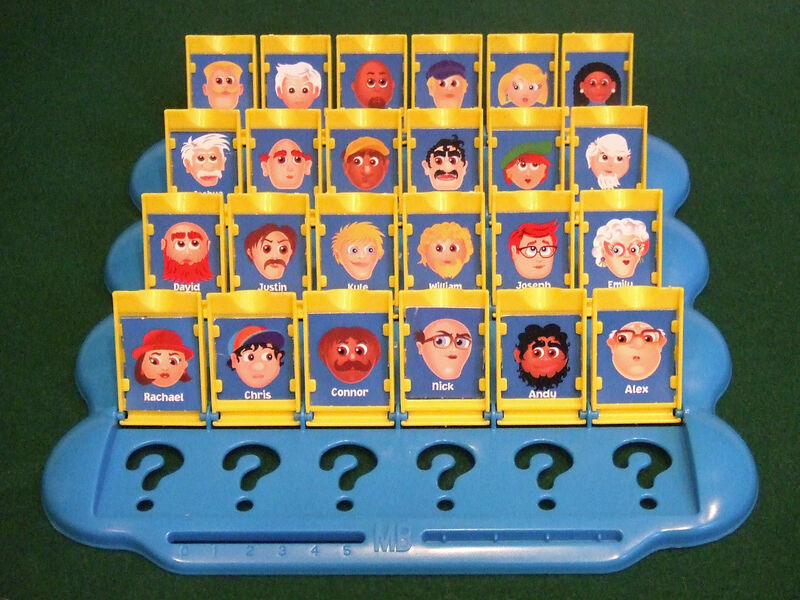 It struck me that most management literature is like a game of Guess Who - it’s all about classifying things. Classification may be useful for novices. But in life you don’t “win” just by classifying things correctly. The higher-order bit, the more difficult thing, is to follow it up with the right actions. The wisdom and willingness to execute difficult things is much rarer than the ability to classify a situation correctly.